Visprodesign® offers possibility of fast and easy design of flags, advertising banners, Bowflag® and many other products without graphical knowledge. Choose from a variety of free design templates, clipart and photos from the Visprodesign® image database. 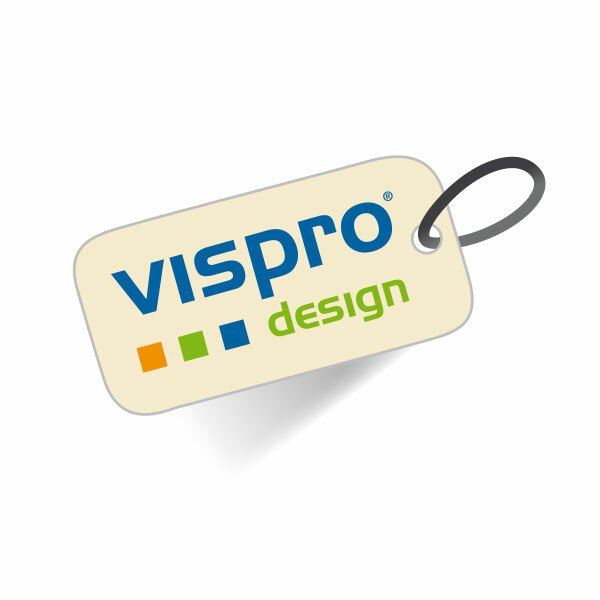 When choosing a product please make sure you have the appropriate Visprodesign® label which will lead you to the Visprodesign® page by clicking on the "Design now" button. Take advantage of the simple design and save yourself time and money for expensive graphics programs. Enjoy browsing through and testing! You will find here important information about the order process and how you can design your own product. Please select an appropriate topic in the navigation on the left. Start here with the configuration of desired product in order to use the "Design now" function.